Indomitable | The online home of Chauncey DeVega: At Which Point Chauncey DeVega Chats With Bruce Boxleitner About His Career and the New Movie "Silver Bells"
At Which Point Chauncey DeVega Chats With Bruce Boxleitner About His Career and the New Movie "Silver Bells"
The Internet and social media have made the world a much smaller place. One of the pleasures and fun of writing online is the many connections and opportunities it creates. To point. 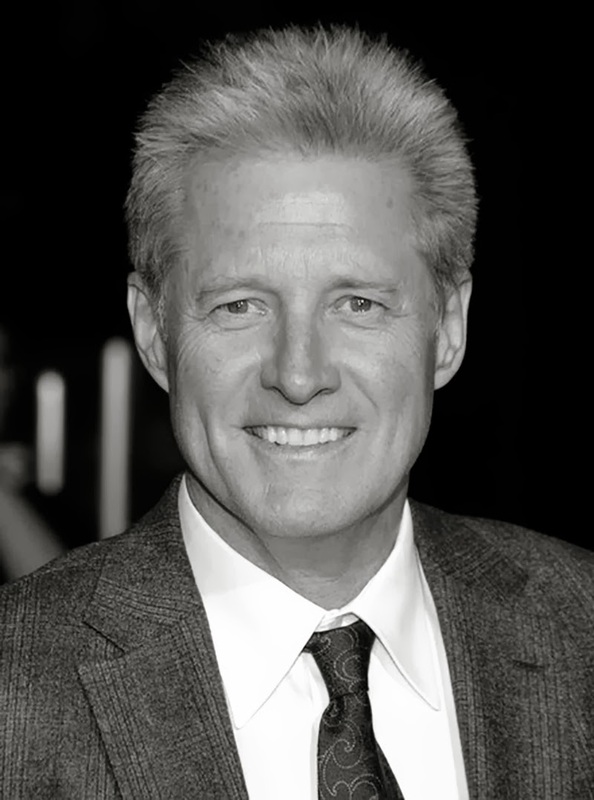 I recently had the fortune to chat with Mr. Bruce Boxleitner for the podcast series here on We Are Respectable Negroes. He has been a fixture in television and film for several decades with roles in the Tron films and cartoon, Babylon 5, Scarecrow and Mrs. King, How the West was Won, and many others. Bruce's newest project is Silver Bells, a Christmas themed story of personal redemption and hope, that will be debuting this Sunday, December 1st at 7 PM Eastern Time on UP TV. As is the style of our podcast series here on We Are Respectable Negroes, Bruce and I discussed a range of issues including his approach to acting, longevity in film and TV, various projects, and upcoming work. It is always a treat to chat with someone whose art you appreciate. Bruce was very generous with his time and willing to follow our conversation where it naturally went. This interview was something fun and special. I do think that you will enjoy it. Great interview! I'll definitely check out Silver Bells. Can't wait for Tron 3. 1 or is that 2 degrees of separation? Fun for us. Mr. Boxleitner was cool folks. I hope listeners enjoyed it as the convo circulates about over the next few weeks.